We use tools like film and video analysis to improve your technical surf skills and take your surfing to the next level. 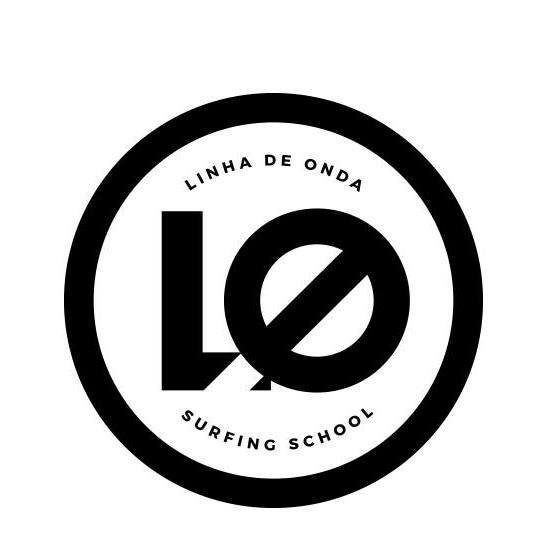 Our head coach - Alvaro Tenreiro (aka Bibas) - who has been surfing for over 30 years and is highly experienced as an ISA Level 1 and 2 Surfing Coach and a Certified Surf Instructor by the Portuguese Surfing Federation, will work closely with you to determine the most important aspects for you to improve your surfing abilities. Photo: Oscar Cauchi on the podium - 2016 and 2018 Belgian Junior Champion - started to surf with us at age 11.